This is a 2 round panel that pinpoints the terminal SNP below DF49 (including all M222 branches). 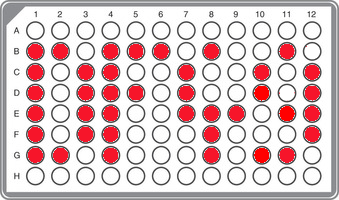 This panel is suggested when you have tested DF49+ or any downstream markers like e.g. M222+. Thank you both so much for the new panel test results for B ..